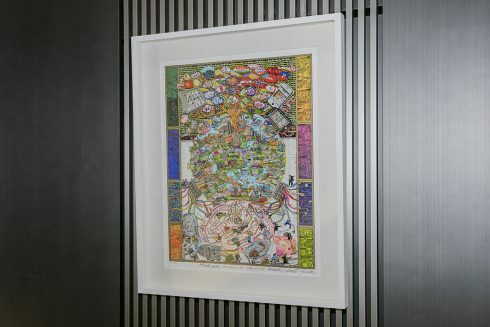 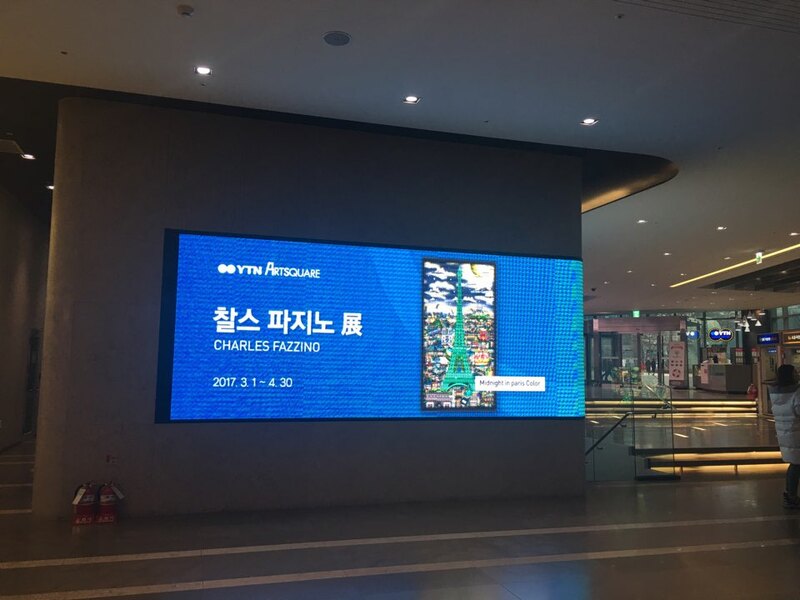 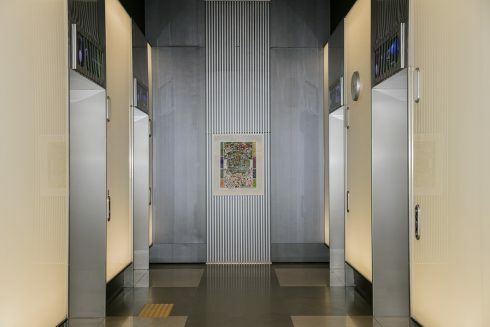 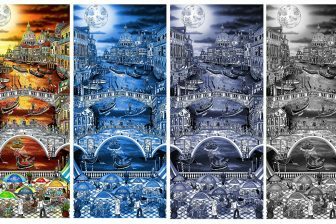 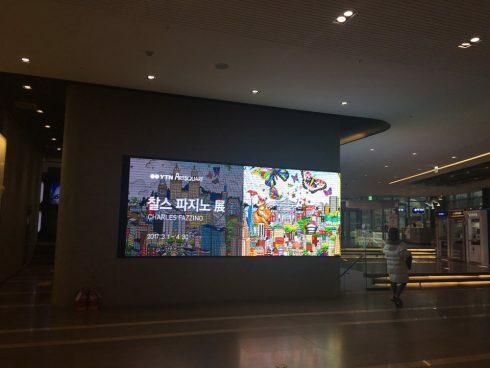 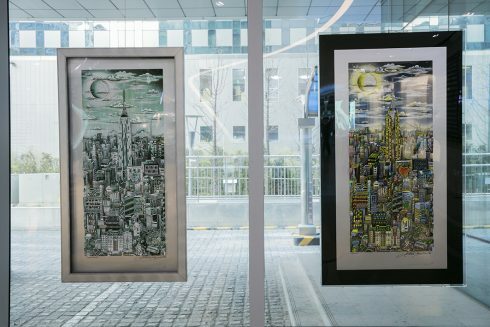 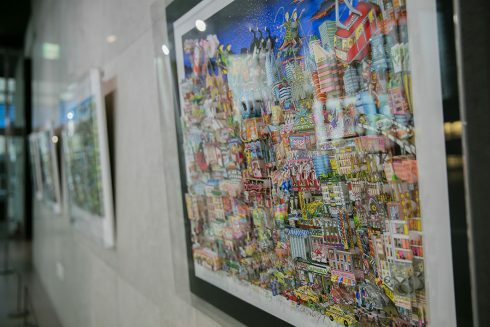 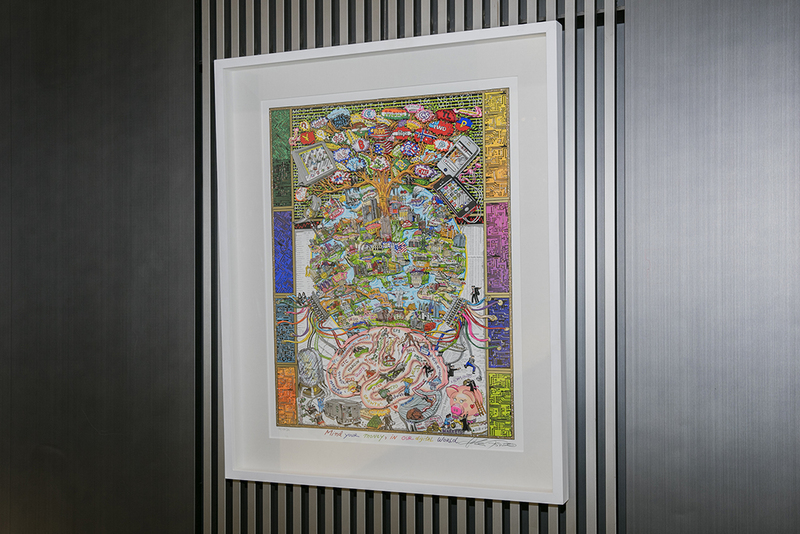 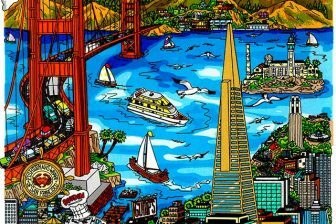 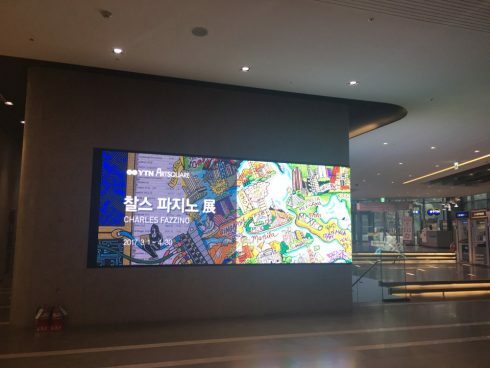 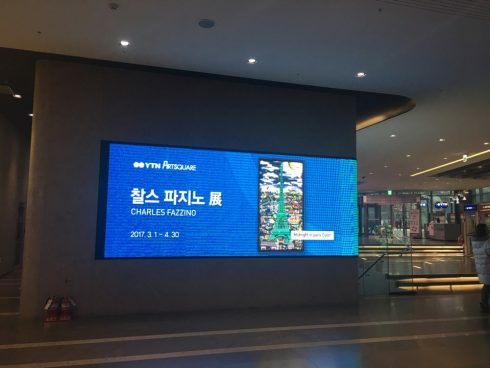 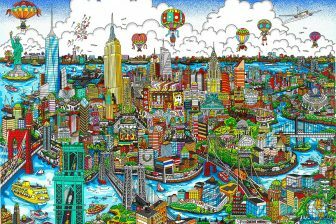 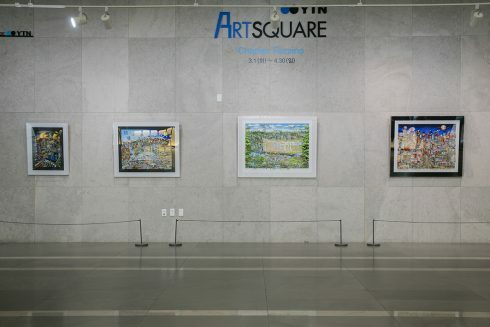 We are proud to announce that our agents in Korea, IN AND OUT ART / Seoul, KOREA and Bruno Art Group have organized a solo exhibition for Charles Fazzino’s work at the YTN Broadcast Center. 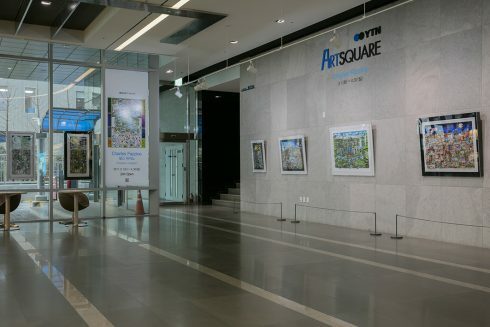 YTN, the equivalent of CNN in the US, is a prestigious location and plays host to thousands of visitors each month. 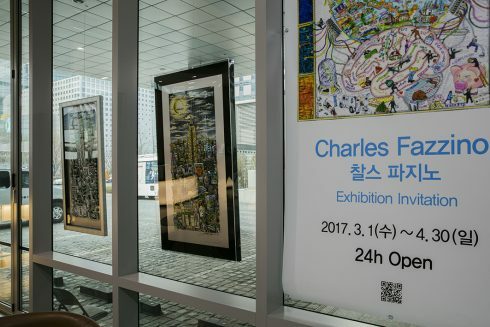 The exhibition will be up until the end of April, 2017.